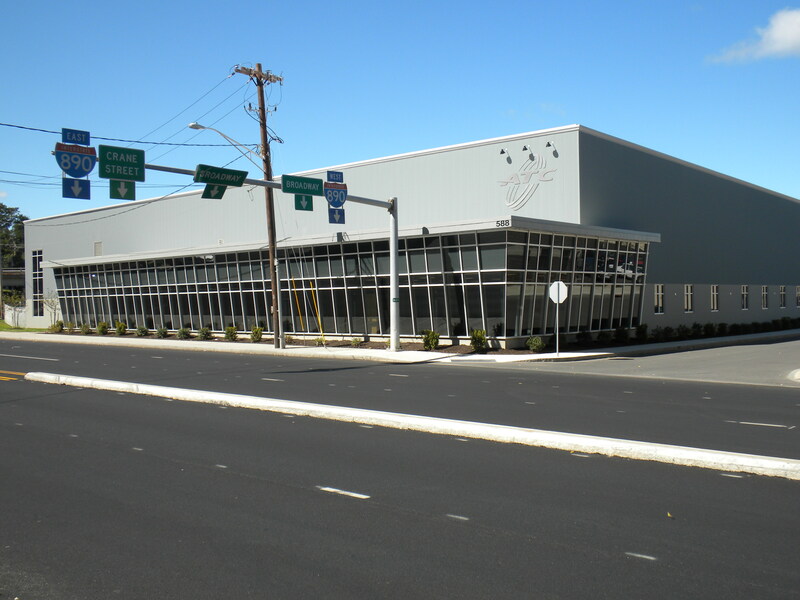 ATC Argo Turboserve Corporation needed to expand their existing operation in Schenectady, NY so they contracted Plank Construction Services to aid in the design with architects C2 Architecture, as well as construct the new facility. The new facility is a 22,044 SF pre-engineered building with a high-tech look and feel. The facility includes modern open-space offices, a state-of-the-art conference center and unique testing and certification labs. The facility required high-tech security and fire suppression systems, as well as a shipping dock that met strict requirements and standards. The project took a total of four months to complete.